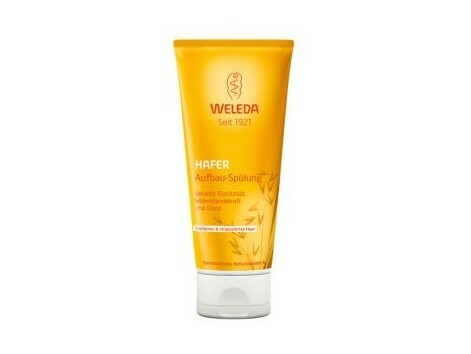 Weleda repairman with Oatmeal Conditioner 200ml Intensive Nutrition for all hair types • It softens the hair and facilitates styling. • Provides shine and hydration and restores its natural flexibility. • Apply to clean, damp hair, leave for a few minutes and rinse.